McDonald's Ice Cream Coupons - do they still do that? Snickers - doesn't this count as a full meal? Yes they still have the McDonalds ice cream coupons. The girls each got one from doing the Summer Reading Program. I personally love twix but I eat it by the layer. Caramel then the cookie. 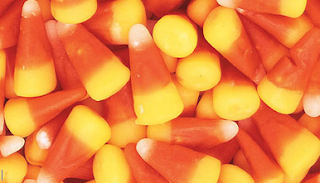 Candy Corns are my fave too! I'm glad you got on the blog bandwagon!